BMW in its first strategy shift since 2007 is betting that the future of the automotive industry is electric. The company is designing the i-Next, available in 5 years to combat tech upstarts to the sector such as Uber, Tesla and Alphabet developing autonomous cars. The BMW i-series would be the mainstay in the next couple of years with PHEV included in all of the brand’s model ranges. BMW will also invest in fuel cells and expect to have this technology by 2025. BMW has changed strategy in 2017 away from the i-series to having BEV and PHEV versions of current model ranges, thereby scraping the development of the exciting the BMW i5 scheduled for release in 2020. In September 2017 BMW announced that it will produce 25 electric vehicles by 2025 of which 12 will be fully electric. Read our in-depth comparison of the Daimler vs BMW EV strategy for further insights on future BMW EV modules. 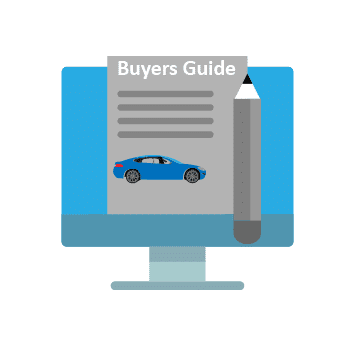 Interested in buying a BMW electric car? 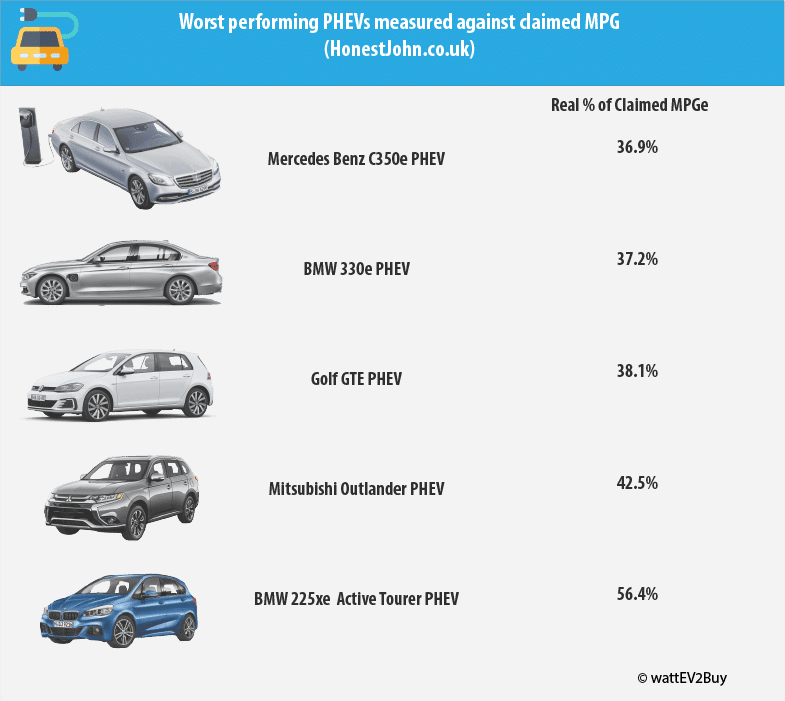 See how the price and range BMW’s EV models compare with its competitors in key markets. The sales data above shows BMW’s EV sales in the top 10 EV markets for 2017. Go to our detailed breakdown of Global EV Sales to see how the BMW EV strategy fares to its competitors in the fast-growing EV market. BMW Group is remodeling the Dingolfing plant 02.20 which has produced batteries and electric motors for BMW plug-in hybrid models since 2015 to ready itself for higher future demand for electric drivetrains, starting with the Mini EV in late 2019. According to BMW, a mid-double-digit-million-euro amount will be channeled into structural measures and equipment to produce batteries for the all-electric MINI alone. The battery manufacturing and assembly line covers an area of around 6,000 square meters in the west wing of the Dingolfing component plant and currently employee over 300 people. The fully electric MINI will be built in Oxford in the south of England, starting in late 2019. Batteries for the car will come from the new battery production facility in Dingolfing, with electric engines from the neighboring BMW Group Plant in Landshut. 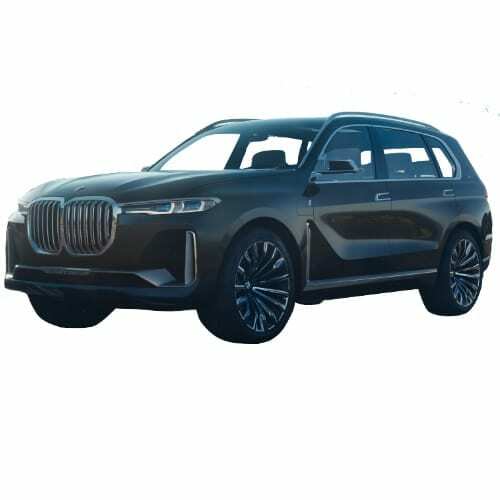 From 2020, the plant will also produce fifth-generation electric drive systems for the BMW iX3, the BMW i4, and the BMW iNEXT. I mentioned in Week 27 that European automakers are spending seven times on EV development in China than locally, of which proof is abundant this week. 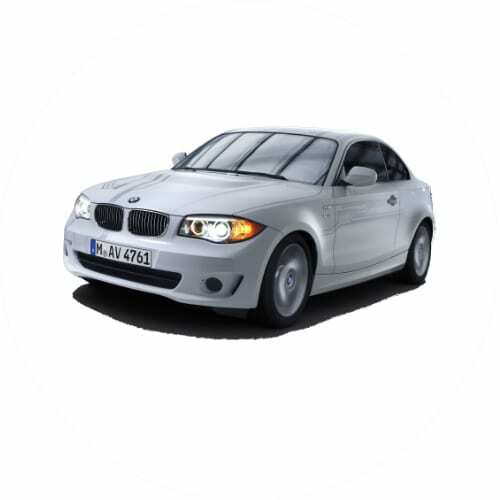 BMW took advantage of the recent relaxation of ownership restrictions on international automakers in Chinese ventures. The German automaker is set to be the first majority foreign-owned car company in China. Although no specifics were announced it is rumored that BMW will up its stake in BMW Brilliance Automotive (BBA) to 75%. Stocks for Brilliance Automotive trading on the Hong Kong Exchange dropped over 12.5% on the back of the news. Brilliance stock dropped a further 2.8% at the end the week when BMW and Great Wall Motors announced a 50/50 JV to build the new Mini EV. 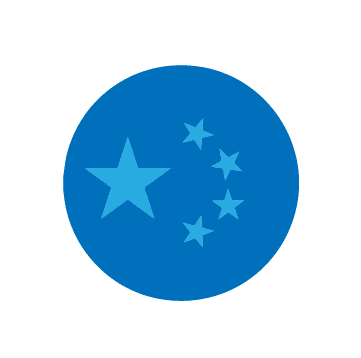 The EV specific JV will be capitalized with $760 million (5.1 billion yuan) and have a capacity of 160,000 units at a plant in Jiangsu Province. The JV is named “Spotlight Automotive Limited”, which sound like a bad Google translation from Mandarin. During a visit by China’s Prime Minister Li Keqiang to Germany BMW Group and Brilliance Automotive signed a long-term framework agreement to further expand the BBA JV. According to the agreement, the JV will increase the capacity of its plants at Tiexi and Dadong in Shenyang, Liaoning Province to 520,000 by 2019. 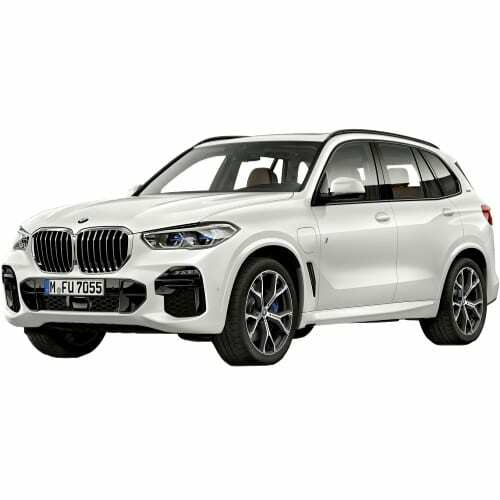 The closer German Sino relationship that is forming due to the alienation of the USA does not spare BMW’s models exported from the US-based Spartanburg, S.C plant where the X5 xDrive 40e is assembled. BMW announced this week that it would not be able to absorb the 25% penalty tariff enforced on US imports to China from the 6th of July 2018. I have referred a couple of times this year on the shortage of EVs leading to long waiting times for EV buyers. BMW announced the investment of a further €300 million in its Leipzig plant to increase the annual production from 250,000 units per annum to 350,000 by 2020. The ramp-up will start from this year as the production moves from 130 units a day to 200 as the company responds to increased demand and competition from Tesla which is now building 5,000 Model 3’s per week. I made a statement at a recent presentation that although EV sales are low relative to combustion vehicles it is actually high if one considers the little effort that is done in marketing or production of EVs, showing a clear shift towards the technology. The plant extension in Leipzig will result in a 300m extension of the plant to cover a total area of 11,950m² and include improvements to the paint shop, body shop and adding robots in the assembly process. BMW unveiled a teaser image of the BMW iNEXT which is expected in 2021 during its annual AGM held this week. The iNEXT which will be assembled at the Dingolfing plant in Germany and combines all the strategic areas into a production model. BMW’s push for mass-market EVs shifts into second gear next year when the company launches an electric Mini, the first model outside the i-series which would include an electric drivetrain. BMW and Great Wall Motors are still in discussions regarding the production of the Mini in China. According to recent reports Mr. Harald Krüger was quoted at the Beijing Auto Show that negotiations are going well. BMW’s EV related sales reached a milestone in April 2018 as the automaker now has over 250k of its electrified models on the world’s roads. Member of the Board of Management of BMW AG responsible for Sales and Brand BMW, Pieter Nota said “Combined sales of BMW i, BMW iPerformance and MINI Electric vehicles were up 52% in April (9,831), bringing the total number of electrified BMW Group cars sold to over 250,000,” Nota continued. “We are well on track to deliver on our stated target to sell over 140,000 electrified vehicles this year,” he concluded. In the first four months of the year, BMW Group Electrified sales totalled 36,692 units, up 41.7% on the same period last year. This considerable growth in electrified sales was spread across many markets, including USA (7,716 / +73.3%), the UK (5,059 / +25.6%) and Mainland China (3,181 / +646.7%). 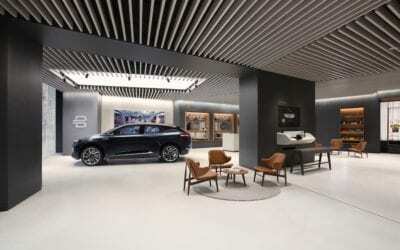 The result in China is due to the success of the recently launched, locally produced BMW 5 Series plug-in hybrid. In April, electrified vehicles accounted for 5% of global BMW Group sales, although in certain markets, that percentage is much higher. For example, in the UK, 9.0 % of all BMW Group sales are electrified, in the USA it’s 7.3%. In the mature Scandinavian markets, over a quarter of all BMW Group sales are electrified and in Malaysia, electrified vehicles accounted for more than half of BMW Group sales in April. The main models driving electrified sales growth in April were the BMW 5 Series plug-in hybrid (2,670 / +711.6%), the BMW X5 plug-in hybrid (1,578 / +45.8%) (fuel consumption combined: 3,4-3,3 l/100 km; electricity consumption combined: 15,4-15,3 kWh/100 km; CO2 emissions combined: 78-77 g/km) and the BMW i3 (2,665 / +18.3%). The Los Angeles Auto Show kicked off this week with an onslaught by German brands BMW, Daimler and VW showing off their current and future EVs. German automakers are under huge pressure to catch up to Tesla, with Porsche admitting this week that it is losing clients to the US-based leader in the EV market. BMW brought the BMW iVision, Concept X7 iPerformance, 2019 BMW i8 Roadster (in the cover picture), BMW i3S, and Mini Electric Concept to the LA Show. 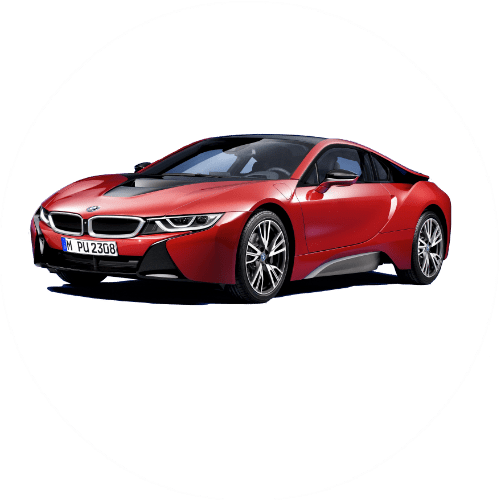 The 2019 BMW i8 Roadster achieves an electric range of up to 18 miles from an 11.6kWh battery and can reach a top speed of 155 mph from its 228 horsepower 1.5 liter three-cylinder engine. The 2019 i8 Roadster gets an improved electric motor of 141 horsepower adding up to a total output of 369 horsepower to accelerate to 60 mph in 4.2 seconds. 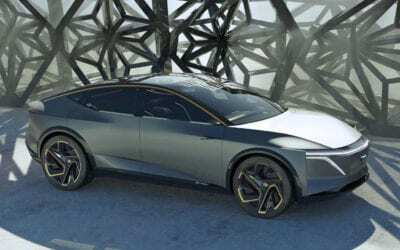 The BMW iVision, which is expected to come to market as the i5 in 2021, has an NEDC range of 373 miles (600km) at a top speed of 125mph and promises acceleration of 0 – 62 in 4 seconds with at least Level 4 autonomy. A UBS auto survey this week predicts that 16% of vehicles on the road in 2025 to be EVs. The forecast is up 2% from the previous estimated with 16.5 million of all cars sold in the middle of the next decade being electric. 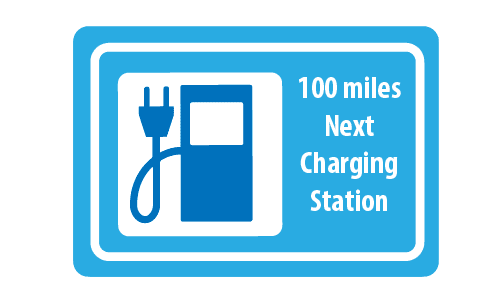 The report expects Europe to lead the adoption of EVs, where it is expected that EVs would constitute 30% of the total market. The UBS survey puts Tesla at the front of the race with BMW the biggest loser. In fact, most brands lost ground in the latest survey. 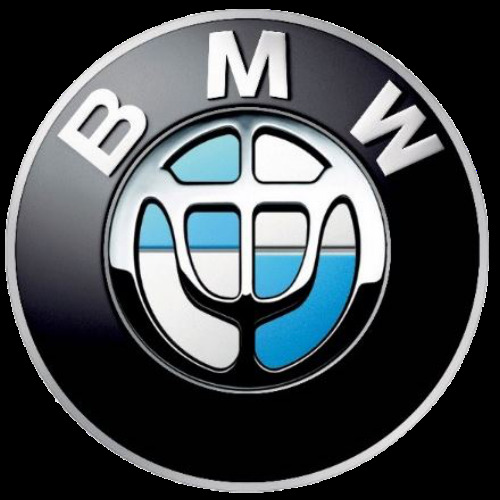 The position on BMW confirms wattEV2buy’s analysis earlier the year of the German auto manufacturers EV strategy. As the race in EV production hots up, manufacturers are rushing to secure the supply of rare resources such as cobalt which jumped from $10/lb in 2015 to around $30/lb recently. German manufacturers BMW and VW are stepping up efforts to secure the supply of the rare mineral of which 65% is mined in the volatile Democratic Republic of Congo. According to a Bloomberg report, BMW needs to determine its ability to supply materials before it decides on producing its own batteries. VW’s first talks with cobalt suppliers ended with no deal reached according to Reuters. VW invited Glencore, China’s Huayou Cobalt, commodity trader Traxys, U.S. miner Freeport-McMoran and Eurasian Resources Group (ERG) to its Wolfsburg headquarters in an attempt to secure supply of cobalt at a fixed price for its €34 billion EV plan announced in November 2017. Read our report on cobalt and other minerals required for EV batteries. BMW announced the world premiere of a new electric vehicle during the upcoming Los Angeles Auto Show. The German automaker committed to bringing 12 pure electric vehicles and 13 PHEV to market by 2025. The press conference for the unveiling will be on the 29th of November at 8:50 AM. The company gave no further information on the new vehicle. BMW will also unveil the BMW i-Vision Dynamics Concept, the Mini Concept and the new BMW i3S to the US market. The BMW i-Vision is a pure-electric four-door Gran Coupe with a range of 373 miles and a top speed of 120 mph. The Mini Electric Concept which would pave the way for the production model expected by 2019. The BMW i3S, a sportier interpretation of the BMW i3 would be available in the US market after the launch in November. Although there is talk of a bigger 120Ah battery for longer range the BMW i3S launched in November 2017 will still have the 94Ah battery of the current BMW i3 but more power through its 184hp electric motor delivering 199lb-ft of torque. The greater power of the BMW i3S will see it accelerate from 0 – 60mph in 6.8 seconds with a top speed of 100mph. 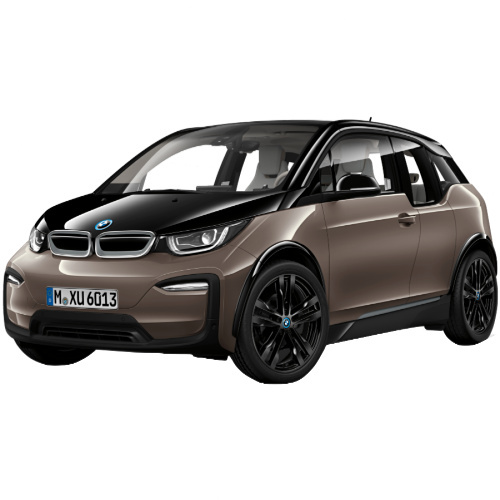 According to BMW Blog, BMW will upgrade the facelifted BMW i3 shown at the Frankfurt Auto Show earlier this month, with a 120Ah battery in 2018, up from the current 94Ah. The upgrade will be the third since the launch of the popular electric vehicle which has sold close to 100,000 units internationally since 2014. Sales of the BMW i3 has, however, reach a plateau from its high in 2015 as lower-priced EVs with longer ranges encroaches on the BMW i3. The upgrade, according to BMW Blog, will consist of a 42.5kWh battery, from Samsung SDI we assume. The BMW i3 facelift will also be available in a 3rd model variant in addition to the REx, the BMW i3s. The BMW i3s offers better driving dynamics. In related news, VW updated the 2017 e-Golf with a 36kWh battery, increasing its range to 125 miles. Head of purchasing, Markus Duesmann, at BMW told Automotive News in an interview that BMW will divert 2 million Euro from its parts bill to fund its electrification efforts. BMW has been grappling with the high cost of R&D required to shift to EVs and has announced lower returns because thereof earlier this year. Mr. Duesmann indicated that so much as 5% of the company’s spending on parts would be diverted to electrification, signaling possible pain for suppliers downstream. BMW unveiled its vision for electric vehicles aimed at competing with Tesla. 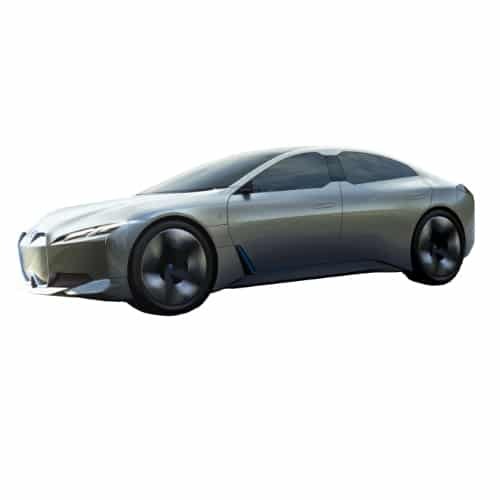 The BMW i Vision Dynamics has a possible range of 600 km (373 miles), over 200 km/h (120 mph) top speed, and an acceleration of 0-100 km/h (62 mph) in 4.0 seconds. BMW announced that it will produce 25 electric vehicles by 2025 of which 12 will be fully electric. September 6, the worldwide launch of the new version of the worlds top selling EV, the Nissan Leaf, which is already dubbed in chat rooms as the ‘300-mile Leaf‘ based on rumors about its range. September 14, Frankfurt Auto Show, will see the unveiling of the 2018 BMW i3S Performance and 2018 BMW i8 Roadster. September will also see the unveiling of the ~200-mile Tesla Semi truck. We reported in March that BMW was considering Mini as an EV only brand, with the Mini being its answer to Tesla and Chevrolet‘s mass-market cars, the Model 3 and Bolt EV. At the time BMW CEO, Harald Krüger was quoted that the company is considering manufacturing facilities for the Mini in Germany, the Netherlands, and the UK. Reuters this week reported that unconfirmed sources indicated that the UK would be the winner in the race for producing a fully electric Mini. 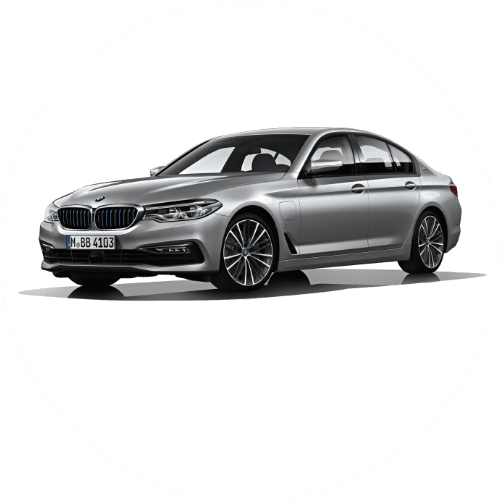 The BMW plant in Oxford is responsible for 60% of the Groups compact cars, but in the aftermath of BREXIT, the German automaker established the Netherlands as an alternative manufacturing base. The report indicates that the final desition will be announced at the Frankfurt Auto Show in September. 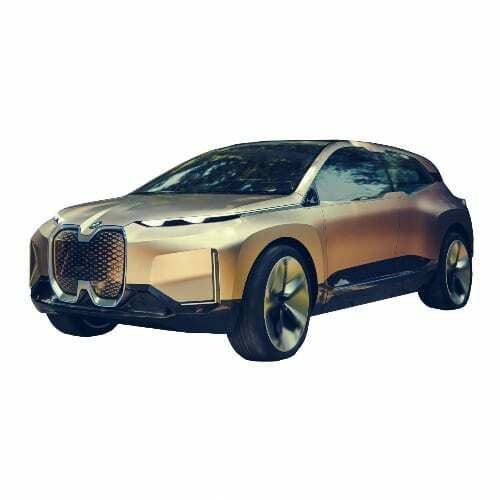 Only three weeks ago wattEV2Buy reported that the BMW AGM determined that it would start producing it iNext autonomous brand at its Dingolfing plant form 2021. Unconfirmed online reports this week claimed that BMW would not pursue the development of the BMW i5 as its mass-market answer to the Tesla Model 3, but rather follow other carmakers such as Hyundai and Citroën, by offering electric options across existing ranges so that customers can choose a gasoline model or an electric model. The reason for the change of heart is that the cost associated with the specialized chassis systems of the i8 and i3 makes it unsuitable for high volume production. In March BMW’s reported its lowest profitability since 2010 on the back of spending on technologies to compete with its rivals in the electrification and autonomous sectors. It seems BMW is struggling to communicate or find a definitive answer to present as its mass-market EV solution. In March of 2017, the BMW CEO hinted that the Mini could be automakers mass-market EV. The following statement by Harald Kreuger this week, “The all-electric MINI and the all-electric BMW X3 will mark the beginning of the second wave of electrification for the BMW Group, benefit from the ongoing technological progress we are making in this area.” is seen to support the reports that the company is having a rethink on its EV Next strategy. BMW’s change of direction will set it on a different course than its competitor in the luxury car market, Daimler, which has set an aggressive strategy to develop a separate brand to establish a market lead in the e-mobility sector. The BMW strategy now seems to focus on finding the least cost route of adding batteries to existing models to produce vehicles for consumer’s increasing appetite for electric cars. Adding batteries to combustion vehicles is seen as a cop-out as consumers will be better served by buying electric vehicles built from the ground up around the technology. BMW this week released its sales data for the first quarter 2017, showing that EVs now constitute 3% of its total sales as EV sales jumped 50%. The Chairman of the Board, Mr. Harald Kruger was quoted saying “We are therefore well on course to delivering more than 100,000 electrified vehicles for the first time in 2017”. The company also announced that it would start producing it iNext autonomous brand at its Dingolfing plant form 2021. Other models expected from the German automaker is the i8 Roadster PHEV (2018), a BEV Mini (2019), and a BEV X3 (2020). The news from BMW is in stark contrast from news only six months earlier when the Board grappled with if it should pursue EVs at all (Top 5 EV News Week 49 2016). The Chicago Auto Show kicked off this week, sporting the highest number of electric vehicle technologies on display in the Show’s history. Vehicles on display include BMW’s i8, the Mini Cooper Countryman PHEV , and Ford’s Fusion Energi PHEV. It’s wattEV2Buy’s observation though that with the lack of inspiring and game-changing technologies the Chicago Show underscore that Big Auto is still not getting boots and all behind the technology. Reading between the lines, we see big auto focusing more on autonomous vehicles than electric drive trains as it’s future strategy. BMW announced the launch of BMW 530e i Performance for the US market. 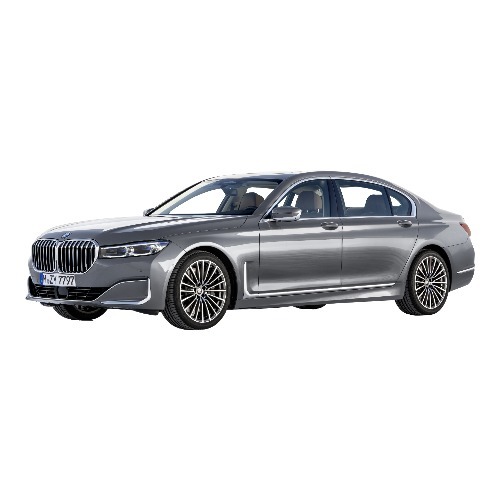 A Plug-In Hybrid version of the 530 model was previously only available for the Chinese market through the BMW Brilliance franchise as a long-wheelbase luxury sedan, the BMW Brilliance BMW 530Le. The fourth member of the iPerformance range, the 2018 BMW530e will be available to the US market in the spring of 2017. 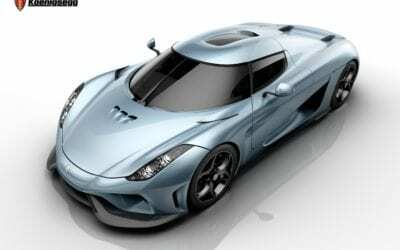 The vehicle has a 95hp electric motor on the rear wheels, providing a maximum torque of 184lb.ft and a combined peak torque of 310lb.ft enabling acceleration from 0-60mph in 6.1 seconds and a top speed 130mph / 208kh/h. 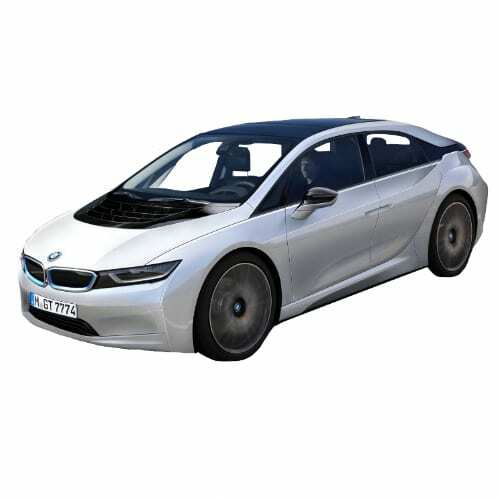 The 9,2kWh lithium battery is placed under the rear seats and can be charged in under 7 hours on Level 1 charging while Level 2 Charge through a 3.6kW – 7.2kW BMW Charging Station in under 3 hours. 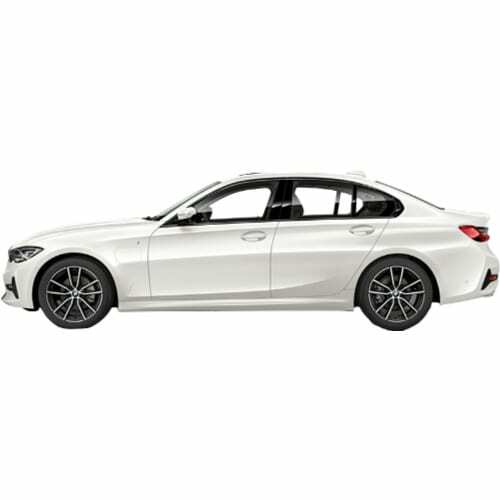 The 530e has an electric top speed of 87mph / 139km/h in its MAX eDrive mode. The automaker did not specify an electric range or suggested retail price. BMW unveiled its new BMW Digital Charging Service (DCS) optimizes charging technology for the BMW i and BMW iPerformance vehicles through the BMW i Wallbox. 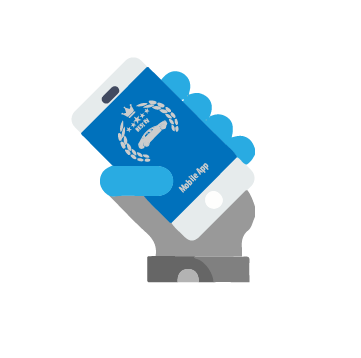 The DCS platform provides autonomous and intelligent charging optimization through tariff and solar vehicle charging. The DCS service will initially be available for the German and Dutch markets from early 2017.In other news, BMW announced that it would release a new version of the BMW i3 in 2017. Reuters reported that the automaker expects the 2018 model of the BMW i3 to have a range well above the current 300km of the 2017 model, which is already a 50% increase on the 2016 model. 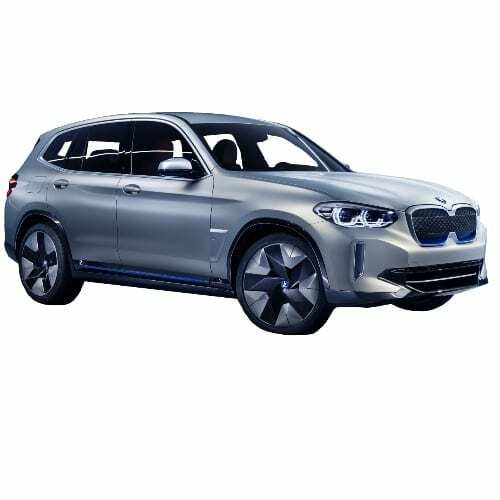 BMW was the exception to the rule at the Pais Auto Show; disappointingly the company had no new models or battery upgrades to announce, the only improvement they could muster was to introduce a new color Cross Fade paint option. As reported earlier the board was to meet at the same time as the event, and a restructuring is expected which would influence its electric vehicle path. 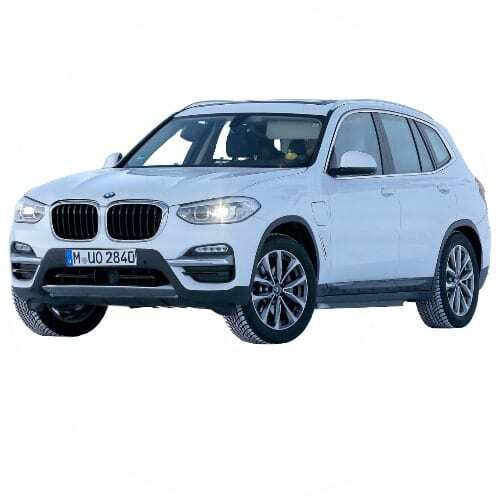 At the time of going to press the only news that was released was the confirmation that BMW will introduce all-electric versions of the Mini, the BMW 3 Series, and the X4 SUV range. 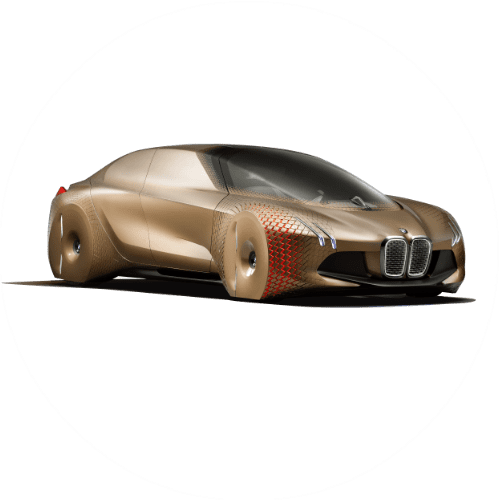 In last week’s report, we mentioned that the BMW executive would miss this year’s Paris auto show held at the end of September to vote on the automaker’s electric vehicle future after the company lost momentum to its rivals, Mercedes and VW. Further news of this extraordinary move is that the company will announce the release of three new electric vehicles, the Mini, the BMW 3 Series and the X4 SUV. It is imperative that the automaker sets a clear strategy to remain relevant in the sector, already VW has released teasers of its new long-range electric vehicle which would introduce at the Paris auto show. Longtime rival Daimler is also expected to introduce its new electric vehicle sub-brand at the end of the month. Reuters reported on Friday that the executive of BMW will not attend this year’s Paris Auto Show as it grapples with its electric car strategy. The company lost momentum against Mercedes and VW who is chasing Tesla. The lack of momentum caused the head of the BMW i8 project to jump ship to Future Mobility, taking most of the core team with him. The executive team is split on the future of electric vehicles and investing in what is initially a loss making exercise. The top executive team traditionally attend the Paris Auto Show, which is one of the most prestigious events in the industry. Sales of the BMW i3 jumped 58% in the USA year-on-year as it sold nearly 1,500 units in July compared to 935 for the same period last year. Significant is that this is so despite the expected release of the 2017 model with a larger battery capacity and range later this year. The San Francisco-based startup, Atieva this week posted the results of the latest test of its drivetrain, breaking the 1/4 mile 0 – 60 in under 3 seconds. The company uploaded a video of EDNA, its drivetrain built into a Mercedes Van beating a Dodge Viper and a BMW i8. 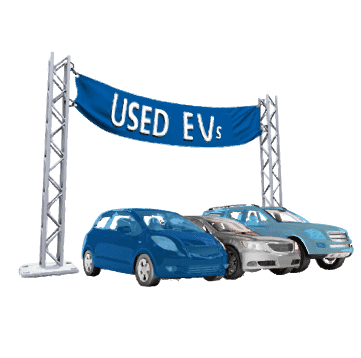 USA EV sales figures for June 2016 released this week included Nissan and BMW data. Nissan Leaf sales are down 47% for the year to date. 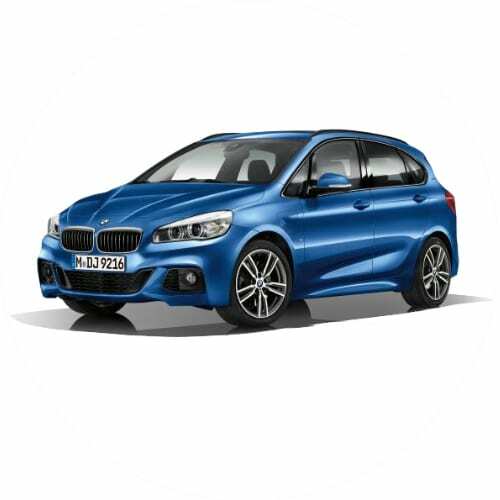 BMW announced the i3 had a 10.3% rise in June 2015, yet the model still lags 35% for the year to date. The i8 showed a massive 23% gain compared to June 2015 and is down 15% for the year to date. BMW announced that it would follow Daimler, Nissan, and Tesla in creating second life energy storage systems for residential and commercial use. Second life battery systems would not have the same warranties as new systems. The advantages include the lower replacement cost of battery packs and less recycling associated cost to the environment.